The Vietnam War impacted attitudes, policies and the way Americans view their government and their nation’s place in the world. It altered the way the government conducts war and interacts with the media. And yet, more than 50 years since the U.S. committed combat troops to the war in Vietnam, critical questions still remain in the public’s mind about how and why the U.S. became involved. Following the trajectory of American involvement in Vietnam from its World War II origins to the fall of Saigon in 1975, the National Archives exhibit Remembering Vietnam, opening November 10, explores the policies and decisions that initiated and escalated American economic and military aid to South Vietnam—during the French Indochina War and then in what Americans call the Vietnam War. 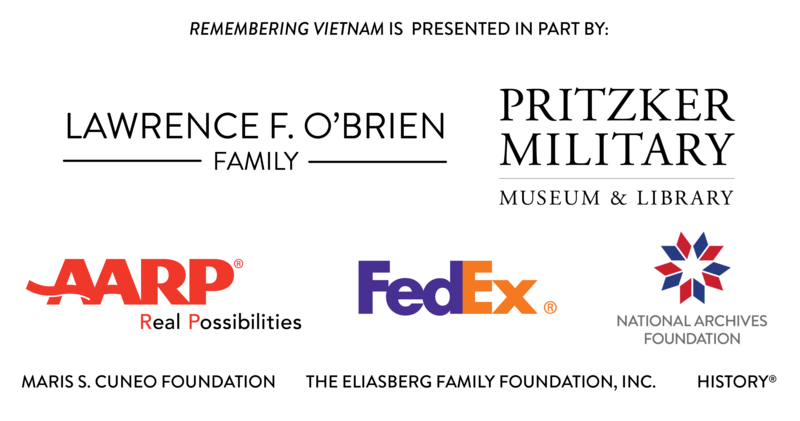 Visit archives.gov/vietnam for more information on education resources, to request military records, explore the Vietnam War timeline, and discover more resources.